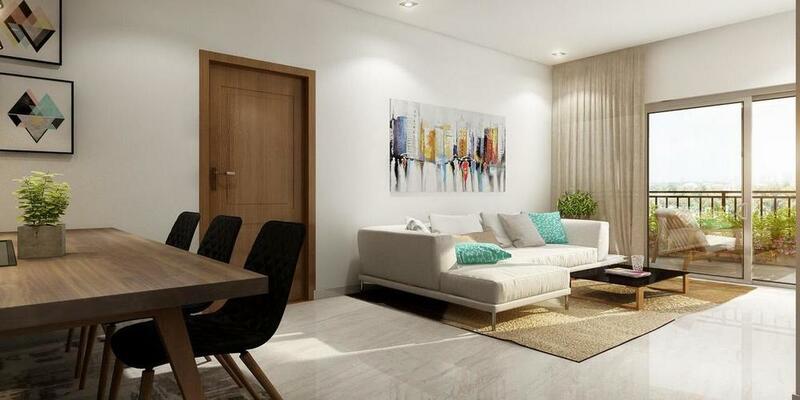 Osaka Heights is a state of the art apartment crafted with elegance, comfort and classiness. 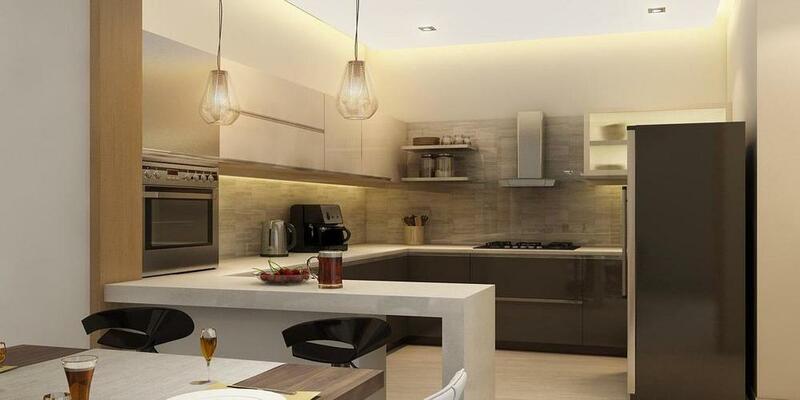 The grander apartments add new heights to the life of people in Colombo, Sri Lanka. 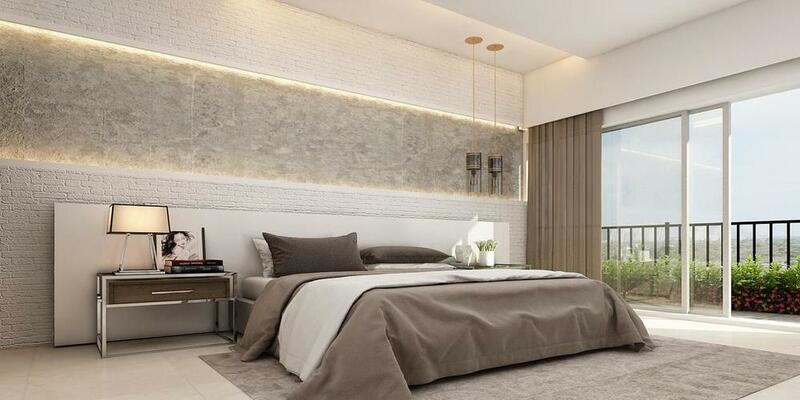 Devised by a team of international consultants, Osaka Heights is all about contemporary design and comprehensive attention to detail in execution. 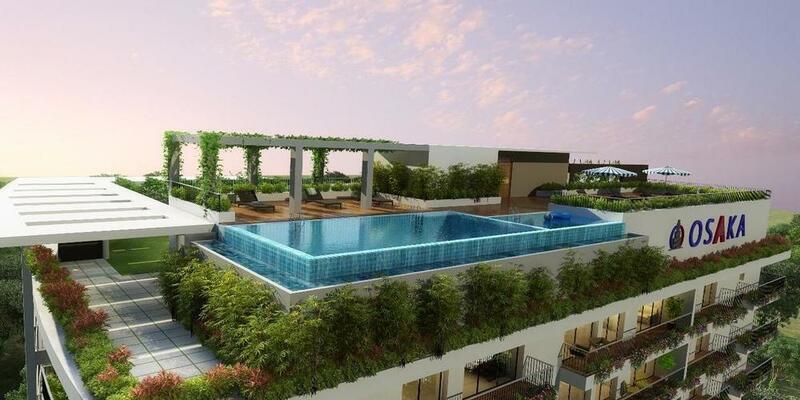 If you are interested to own a luxury apartment at Sri Lanka, Osaka Heights is the best choice. The foundation of Osaka Heights is laid by skilled professionals, who capture your vision completely. 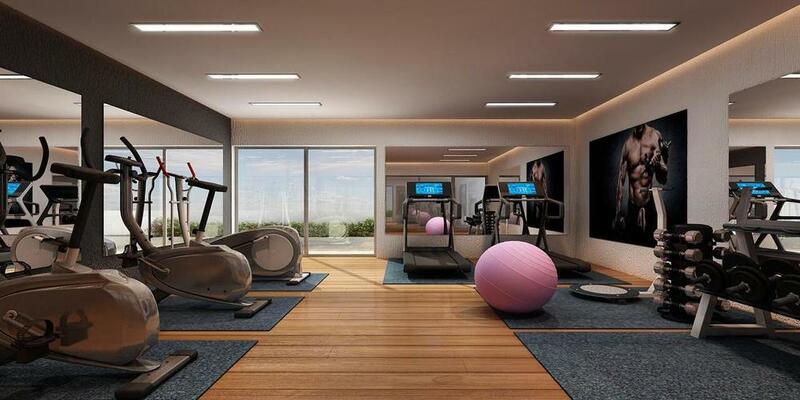 The construction is built as per your elegant lifestyles, without any compromise in quality and class. 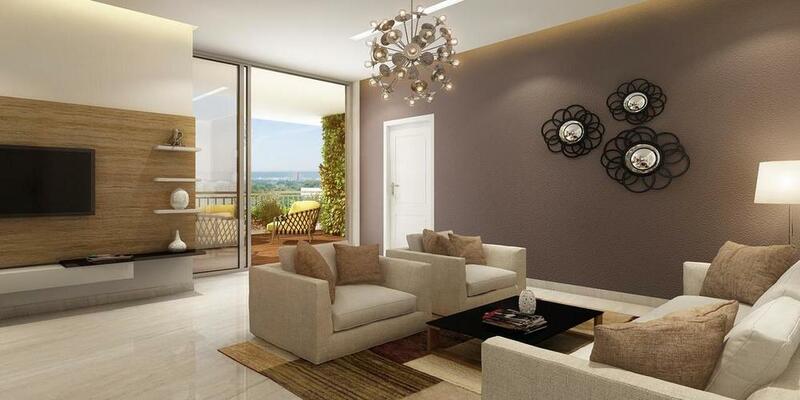 The homes come with all comfy amenities and facilities for a superior life. From the panoramic views, the rooftop swimming pool and the landscaped eco-balconies, beauty meets you at every step in Osaka Heights. 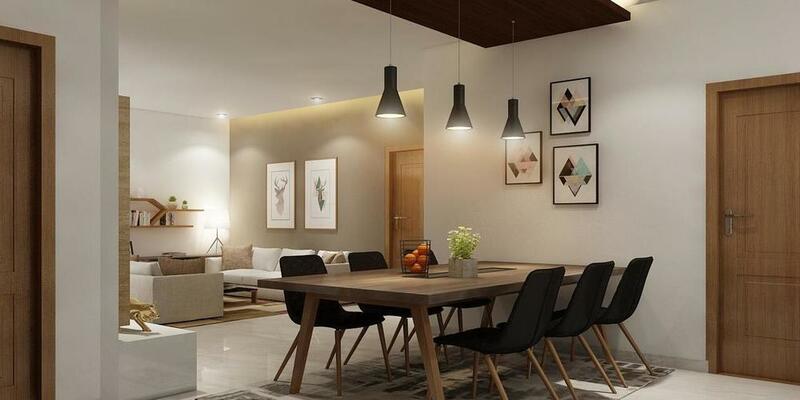 Made for an exclusive few, Osaka Heights gives you the advantage of sharing a space with like-minded individuals. 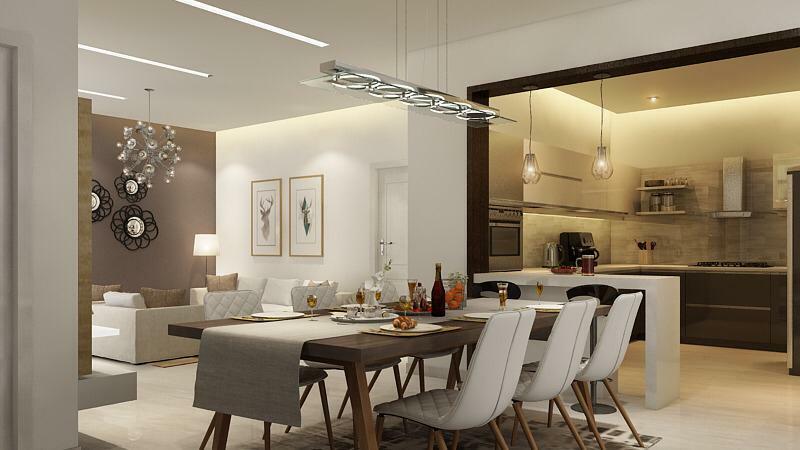 An elevated lifestyle naturally follows, making Osaka Heights one of the most sought-after addresses in Colombo. 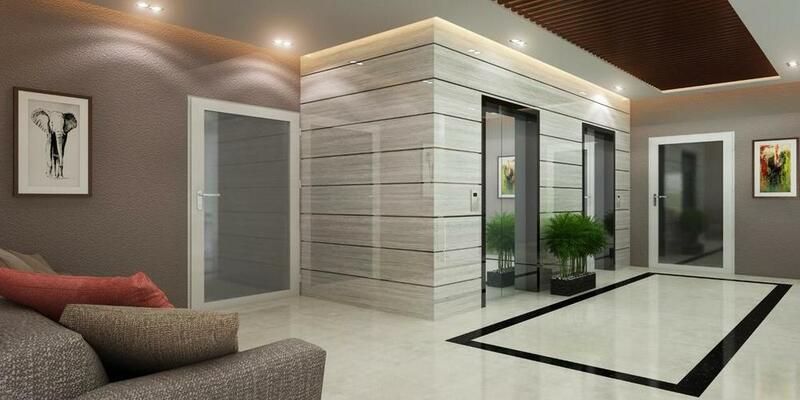 In this extremely dynamic and competitive world of property development and construction, Osaka Group has its own unique identity marked with world-class spaces, designed and constructed for offering best to its clientele. Branded as architectural innovators and best lifestyle creators, Osaka Group delivers every project with utmost perfection and integrity. Upholding the unique legacy and expertise of over two decades, the group has now stepped into global realms with spreading branches across the world. Leeway Developers is the brainchild of trio entrepreneurs with over two decades of experience in building villas and high rises. In this competitive world, Leeway Group has become a brand name that truly stands for high-class constructions and buildings, crafted with reliability, and elegance. Each project of Leeway reflects a futuristic outlook combined with top quality pieces of art, industrial standards, classiness and comforts as its core.